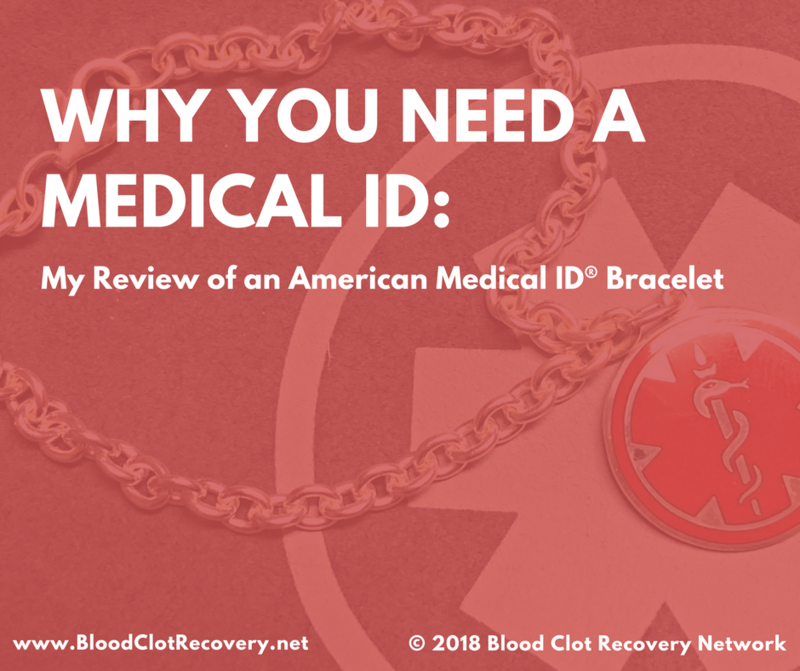 You’re welcome and thank YOU for helping us raise awareness of why medical IDs are important. 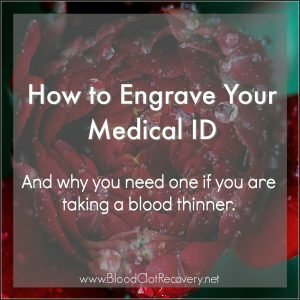 Love all of your tips and helpful feedback, especially your tip on engraving exact medication since not all blood thinners are the same. 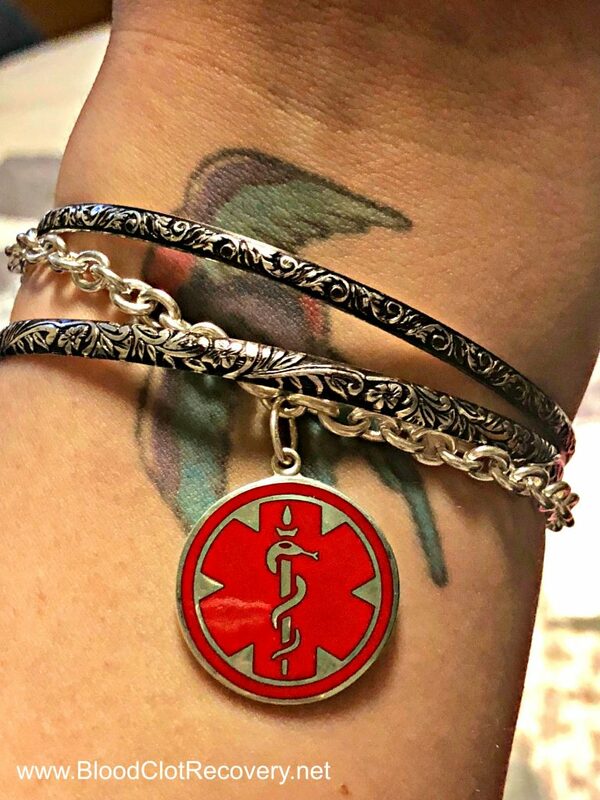 Thank you very much, Lace. 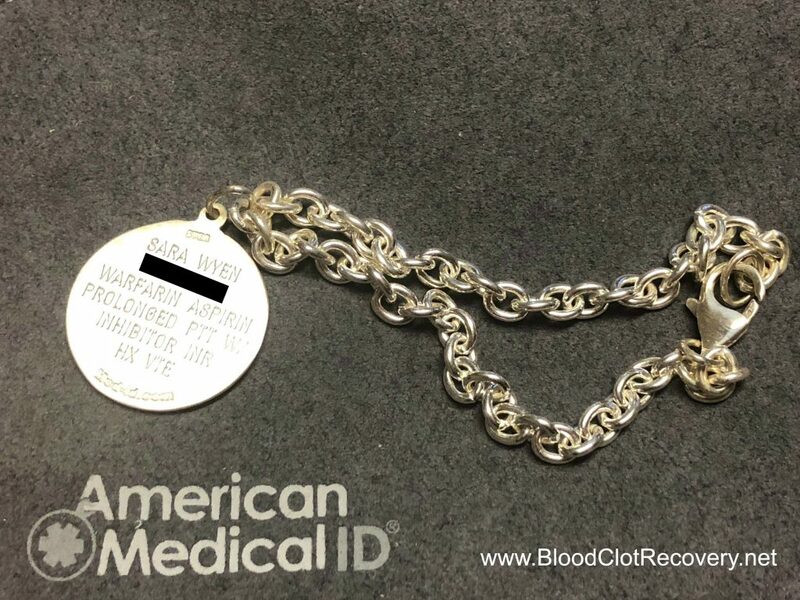 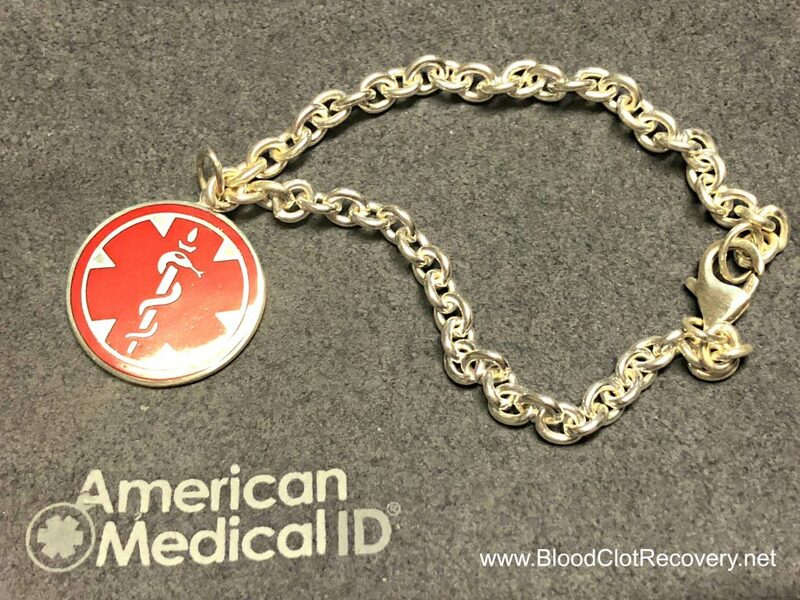 It has been a pleasure working with you and American Medical ID.